Advanced Sytems – Nova Media Inc – BRASSmedia are teaming up for a seminar on Web 2.0 . . . Location: Advanced Systems Red Deer office. 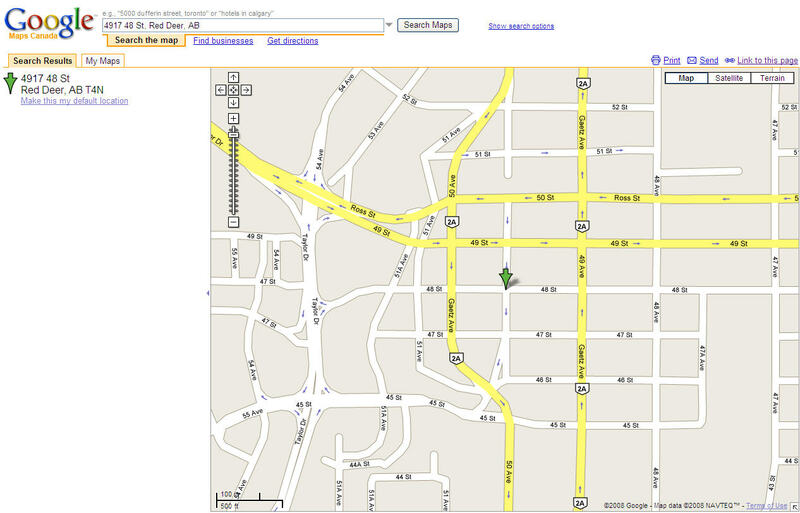 here’s a google map . . .
I’ll post more info as it becomes available . . . See you there!